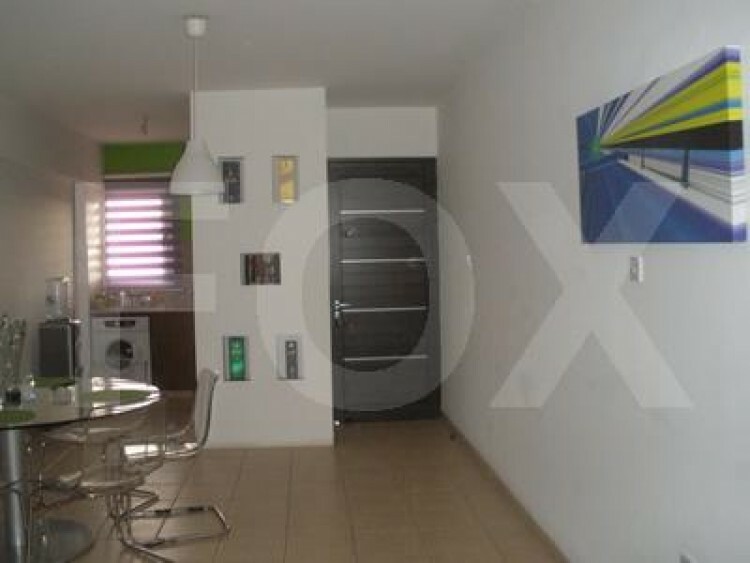 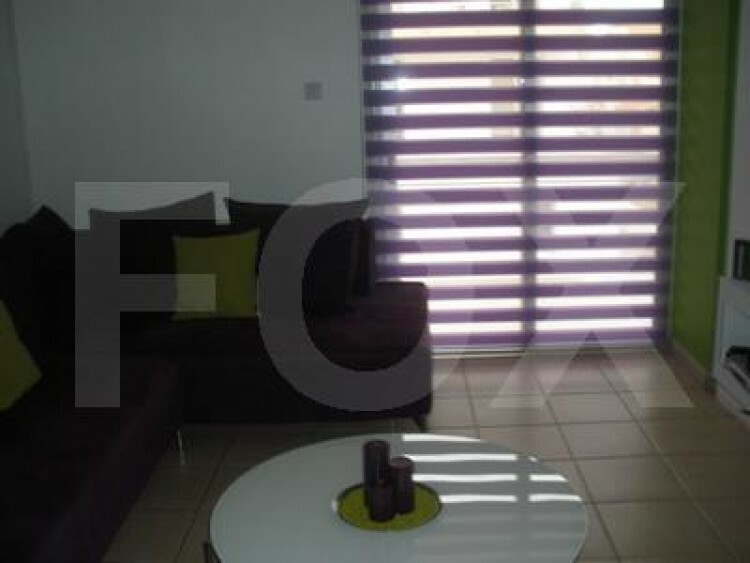 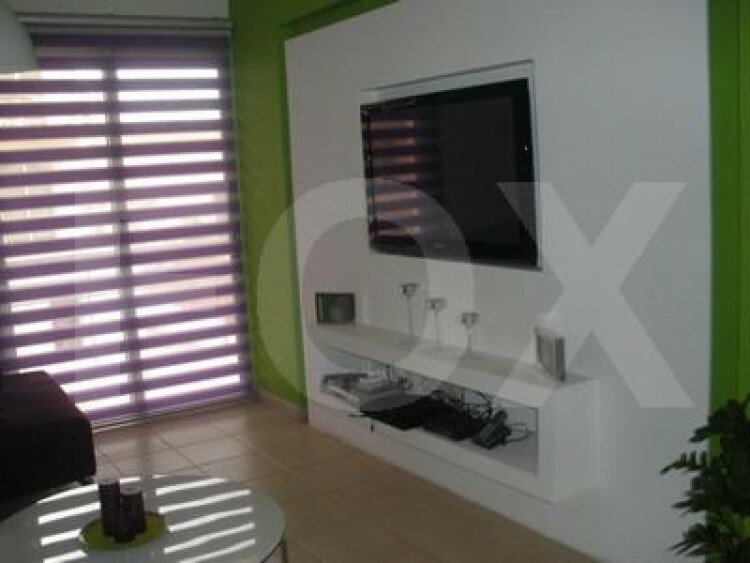 Luxurious two bedroom apartment of 80 square meters. 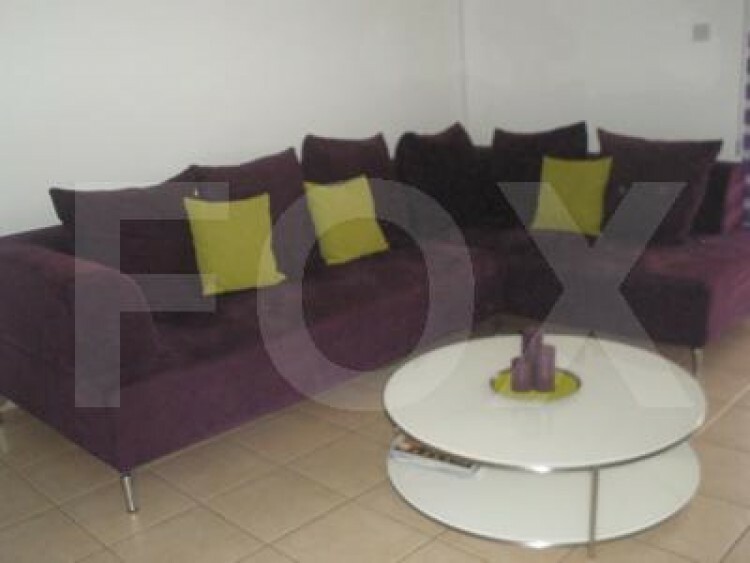 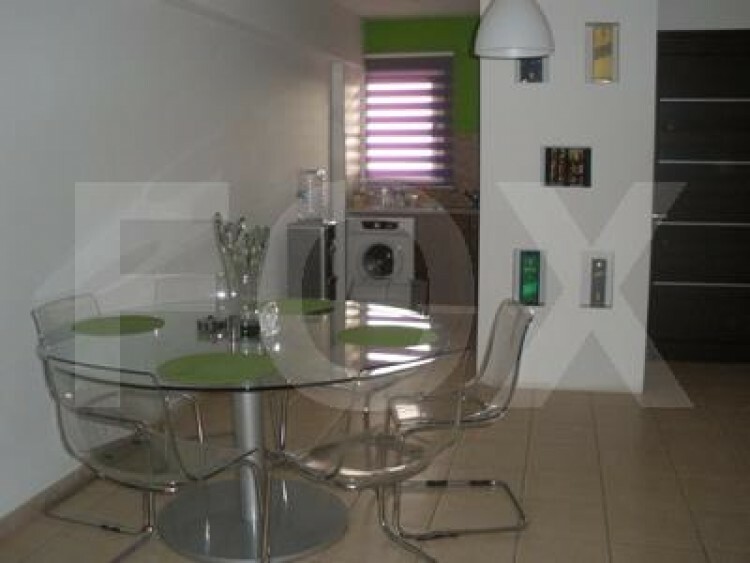 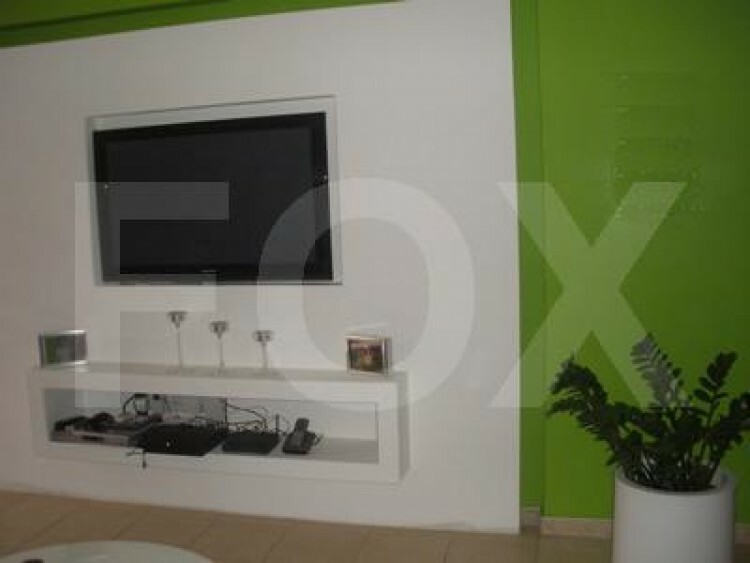 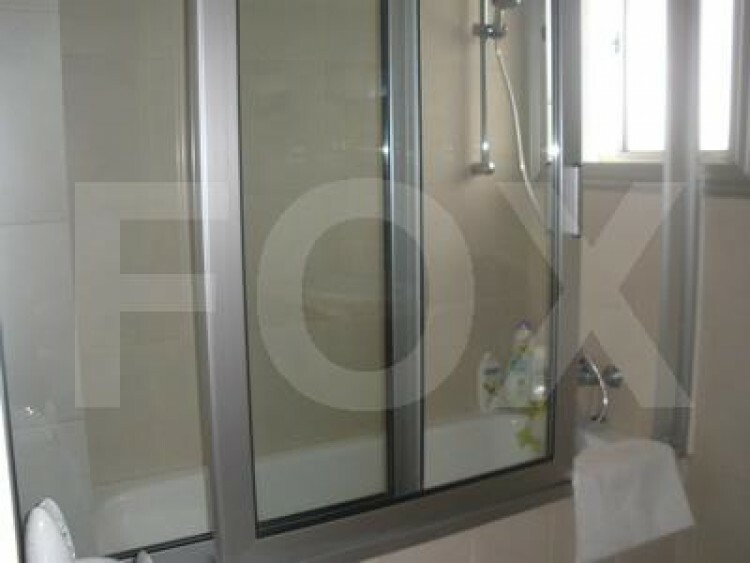 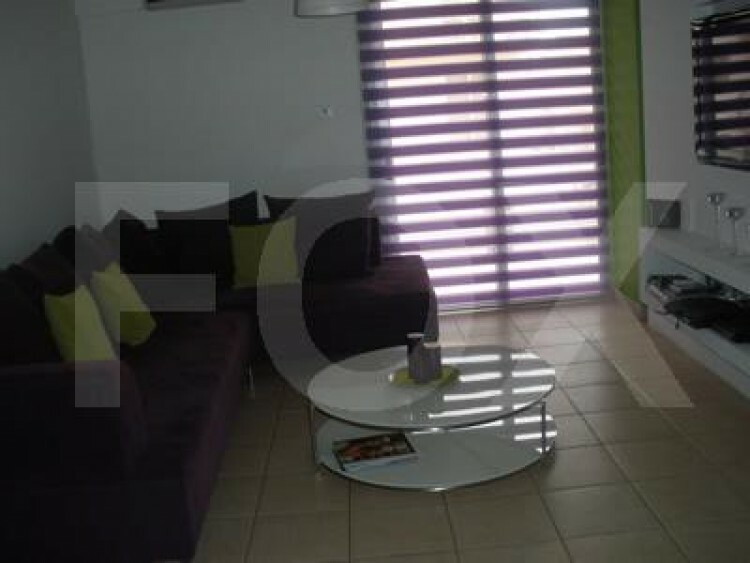 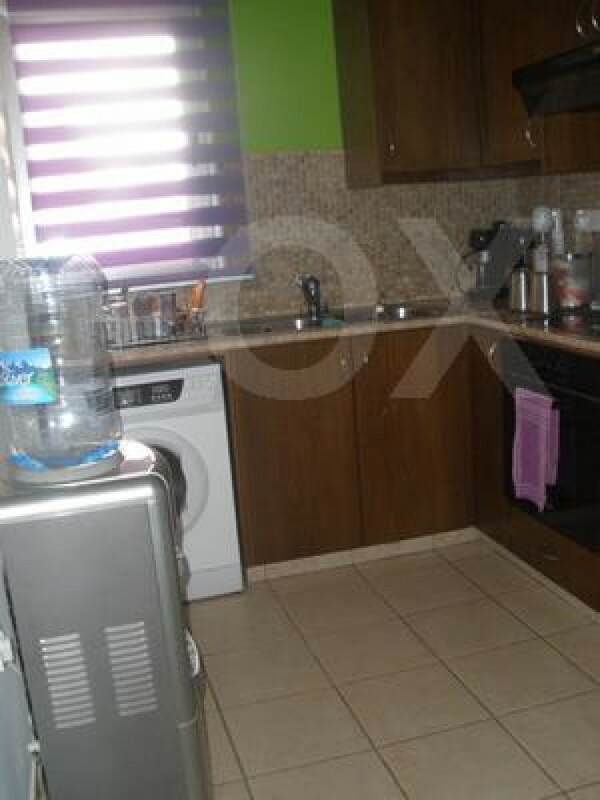 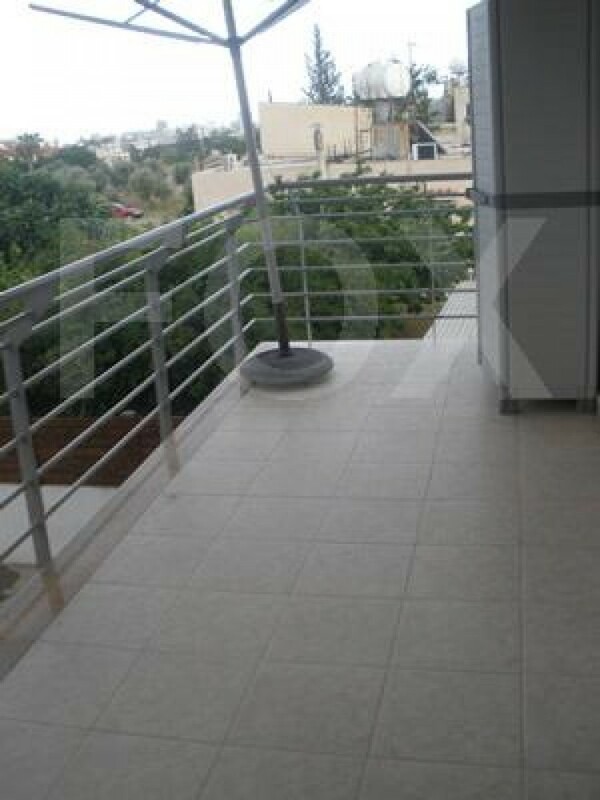 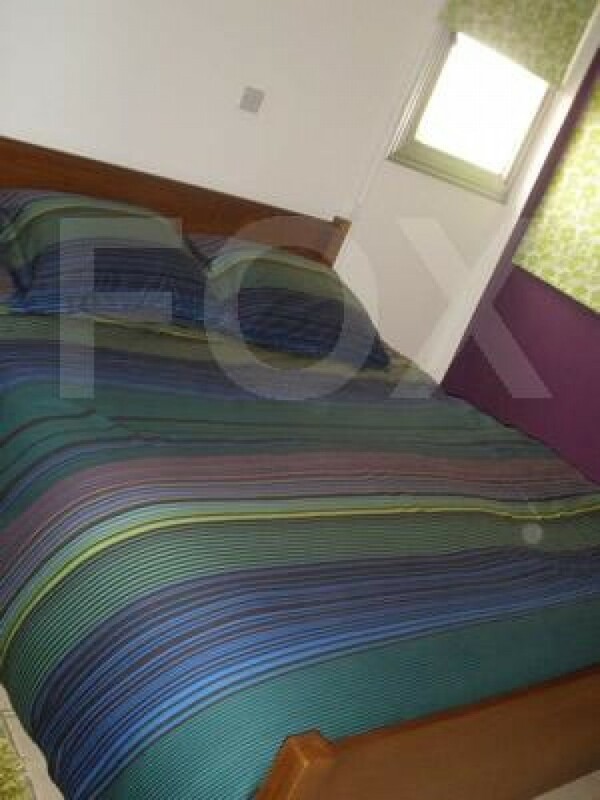 It is located in quiet area, just five minutes drive from Larnaca center. 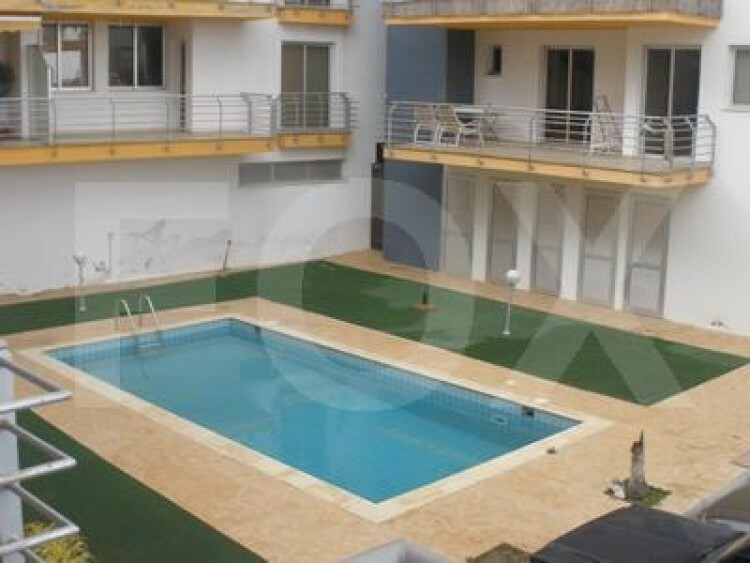 Also it has a swimming pool and sea view.